We are here to find you the perfect vessel. Expert, bespoke and independent guidance. Let us help make everything simple. 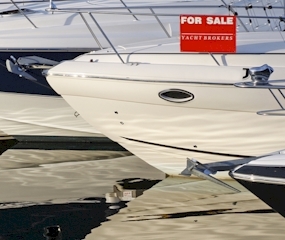 Browse thousands of boats currently for sale, from Ribs to Super Yachts. Extensive search options to help you find the right vessel. 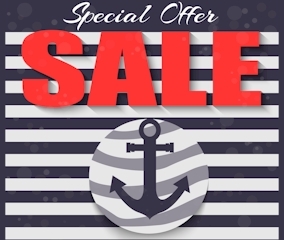 We love a bargain and we thought you might too. Every Month we select some products and offer them at the best possible price. We are setting up a new blog with content all around boating. This is still in development, so please check back soon. 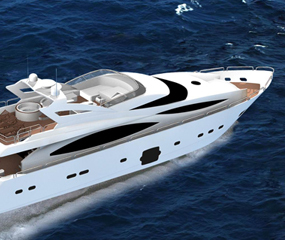 We have partnered with Europes largest marine finance specialist, to make your dream a reality. Try our free online calculator today. 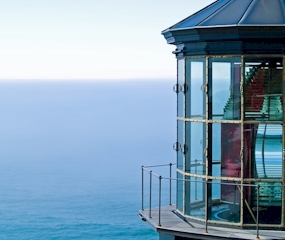 From Marinas to Engineers, Surveyors to Sea Schools. Our Map based Directory of Services and Service Providers can help. We have created this website to bring together everything connected with the buying and running of a boat. A place to help consider a new vessel, or just have a browse of what’s out there. 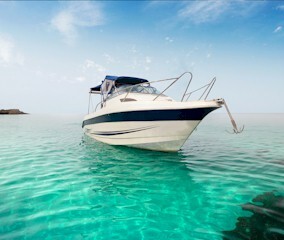 Finance options to make this more achievable and a place to sell your boat if you’re lucky enough to already have one. 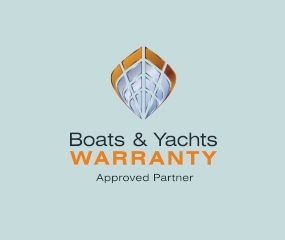 We also offer Boat Warranties to help protect your floating palace as well as some helpful links and guides to the nautical world for both the newcomers and the more seasoned. In short, BoatQuay is the home of everything you need. A range of Motor Cruisers and Yachts ranging from 50 to 155 feet. Started in 1969 and based out of Poole. A name synonymous with luxury, they offer a range of aspirational vessels. A range of Flybridge Motor Cruisers and Yachts ranging from 43 to 130 feet. Started in 1965 and based out of Plymouth. They are another UK success story and offer very desirable luxury boats. Jeanneau, a French company started in 1957, offer larger sailing Yachts, 30 to 46 foot motor cruisers and a range of smaller day boats as well as the very popular ‘Merry Fisher’ sport fishing boat.